What are your Black Swan and White Swan scents? If you’re craving a bewitching perfume, what do you choose? When I first tried Repetto perfume, this sparkling gourmand floral made me think of the Sugar Plum Fairy, all sweetness and joy. I wished for more drama and magic, something more suitable for the Black Swan enchantress Odile. Some choices were obvious when I glanced at my perfume shelf. Annick Goutal Néroli is my White Swan perfume, a delicate, pretty orange blossom that wears like a sheer veil. But if I’m in a Black Swan mood, then I reach for Vero Profumo Rubj. 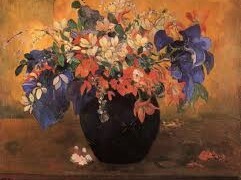 It’s one of the sultriest, darkest florals in my collection, and it is as provocative as it is alluring. The same duality can be found in my favorite roses: Parfums de Rosine Un Zest de Rose is a smiling, ethereal blossom, but if I want something more dramatic, then Serge Lutens La Fille de Berlin would be my potion of choice. Another Black Swan rose I love is Etat Libre d’Orange Rossy de Palma, a hailstorm of earthy, spicy petals. Etat Libre d’Orange Rien, Clinique Aromatics Elixir, and Yves Saint Laurent Nu are my other Black Swan perfumes, mostly because they are intriguing and unpredictable. Just like Odile. Just like Tom Ford Noir, Sahara Noir is a perfect cross-over perfume and a good case for disregarding arbitrary gender marketing. In the case of Sahara Noir, you only need to love incense and amber. And love them a lot, because this perfume is incense and amber to the power of 10. A part of Tom Ford’s Signature Collection, along with Violet Blonde, White Patchouli, Black Orchid and Grey Vetiver, this is a dramatic and dark blend that delivers on its noir promise. With Sahara Noir Tom Ford is courting Middle Eastern perfume consumers, whose tastes gravitate towards opulent. 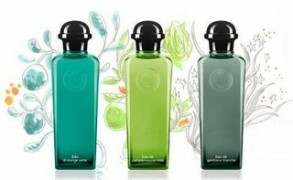 “A perfume can’t be rich enough,” says a friend who works for a fragrance company in Dubai. Incense is used to perfume homes and public spaces, and a splash of rosewater and a cloud of oud smoke begins and ends any auspicious function. Sahara Noir would fit right into this scented environment and even hold its own. Depending on your tastes for heavy perfumes, consider yourself warned. Tom Ford must love Guerlain Habit Rouge with a passion, because we have already seen its incarnation in Private Blend Bois Rouge, and now in Tom Ford Noir. 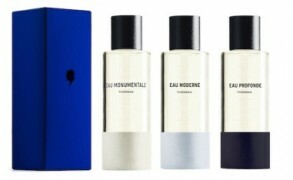 You can compare this fragrance to others perfumes in Ford’s collection or to a dozen other plush orientals, but you only need to smell Habit Rouge for everything to fall into place. From the fizzy citrus top notes to the leather, tonka bean and vanilla inlaid drydown, Tom Ford Noir wears its Guerlinade well. 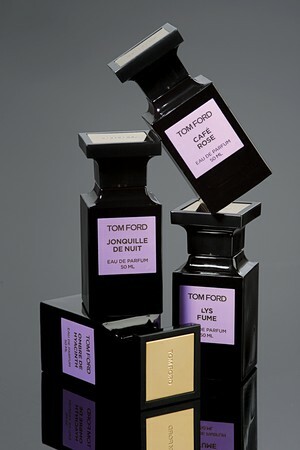 But Tom Ford Noir isn’t a boring copycat; it’s polished and well-crafted–Tom Ford is known for putting plenty of money into his perfumes–with enough darkness to satisfy most fans of rich, oriental notes. Women who love Guerlain Shalimar and all things “noir” should disregard Ford’s male oriented marketing and try the new fragrance. As much as I want to say that one Habit Rouge is enough, kudos to Tom Ford for taking such a classical idea and launching it as a mainstream fragrance. 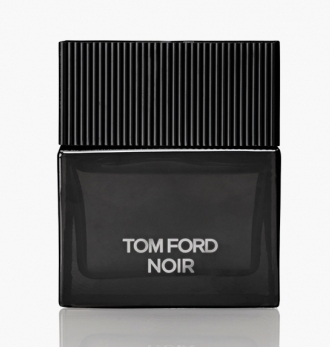 In contrast to the classical but dull Tom Ford for Men, Tom Ford Noir has plenty of drama. “Flowers can have a dark enchantment,” says Tom Ford of his new Jardin Noir series. “When you showcase their darker and less innocent aspects, flowers can become so thrilling and beautiful, they could almost ruin you. That was the sensation I was after.”* For a flower from a collection called Jardin Noir, Lys Fume upon first impression is not all that dark. For a perfume named “Fume”, which I take to mean “smoked lily” in French, the smoke is quite subtle. 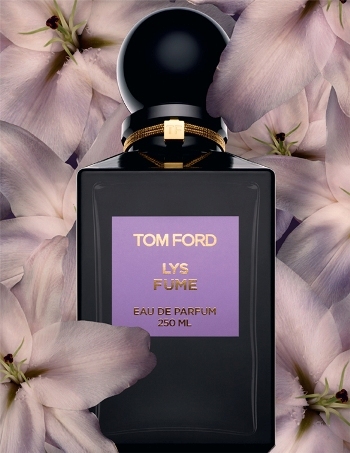 But even if Tom Ford is after the “film noir” glamour goddesses in theory only, Lys Fume is an enjoyable fragrance. Real lilies smell intensely indolic–of ink and moth balls–and while perfumers Rodrigo Flores-Roux and Shyamala Maisondieu tone down the animalic components, they didn’t shy away from exploring some surprising twists to create this blossom.